This Raised Beach House On Ocean Isle Checks All The Boxes..!! Listen To The Waves Crash Or Watch The Sun Rise Over The Atlantic.. The Choice Is Yours...!!! 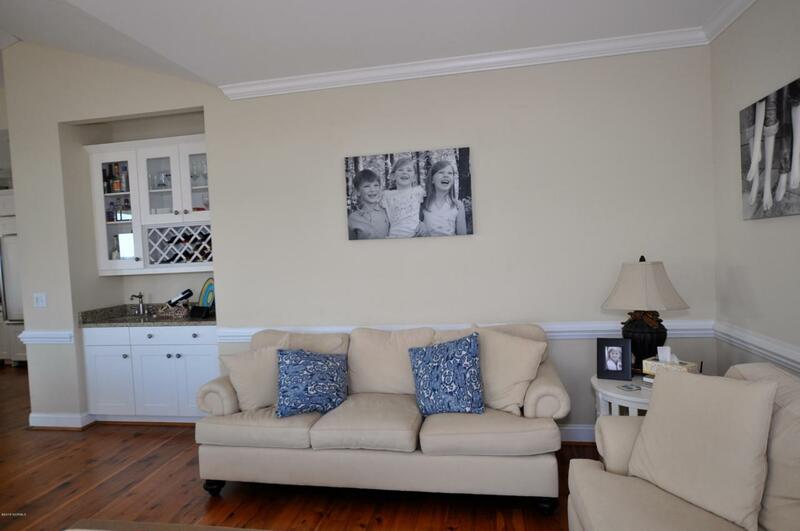 This Stunning 2nd Row Custom Build Beach House Boast 4 Bedrooms And 4.5 Baths. 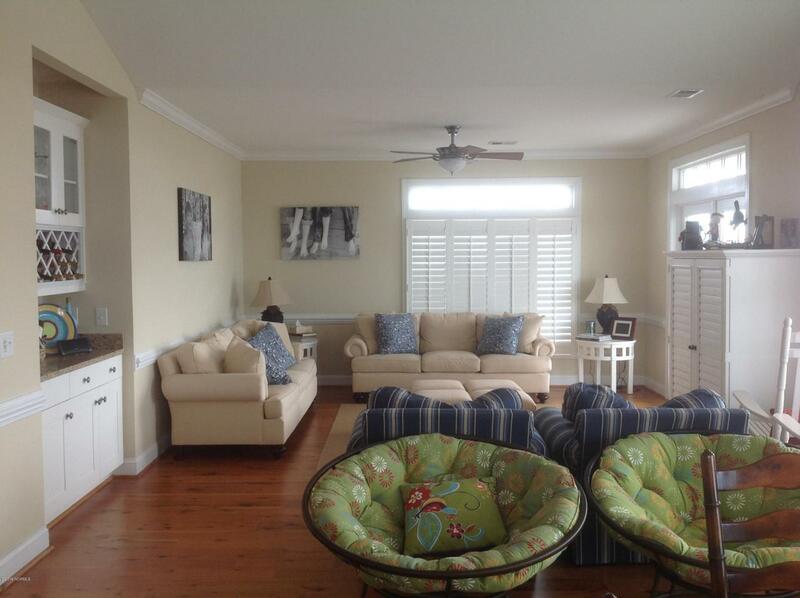 Spacious Living Room Complete With Wet Bar Offers Space For Everyone to Gather After A Day On The Beach. The Chef In The House Will Appreciate The Gourmet Kitchen With Granite Countertops. 6 burner Gas Viking Stove, Oversized GE Monogram Refrigerator and Wine/Beverage Frig.Large Master Bedroom is Perfect For Lazy Summer Days. Master Bath Features Double Vanity, Garden Tub And Walk-in Shower. 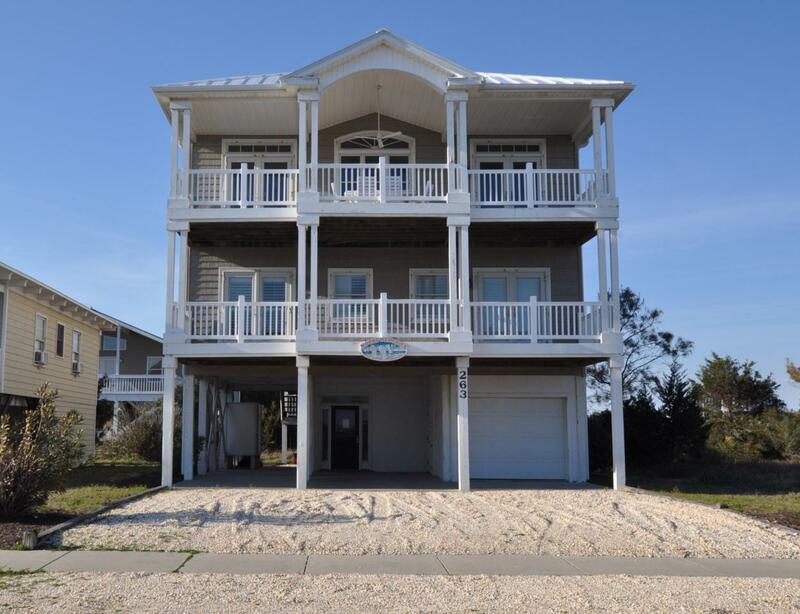 Each Additional Bedroom Has It's Own Full Bath and Large Closet.Pull Up A Rocking Chair And Enjoy Excellent Views of The Ocean From The 2 Balconies Or Head Up To The Widow's Walk For An Even Better View Of The Island. View The Atlantic From 3 Sides Of The Home And In Case You Are Wondering, The Intracoastal Is Visible from The Back Of The House. Interior Features Include: Wood Floors Throughout. 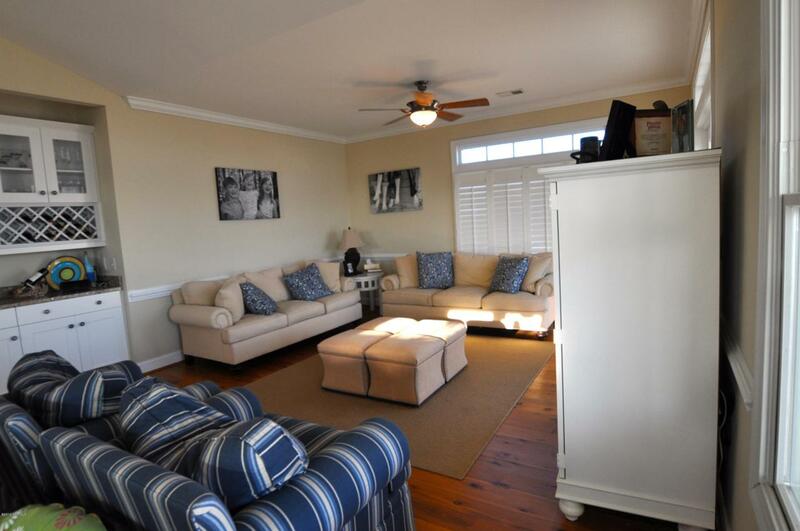 Tile Showers and Baths, Crown Molding, Plantation Shutters, A Private Elevator And Ceiling Fans. Exterior Features Such As Low Maintenance Vinyl Siding, Vinyl Porch Rails, And A New Metal Roof (January 2019) Make This Home A Must See. Home Is In Excellent Condition And Has Been Used Sparingly As A Second Home. Call And Schedule Your Private Showing TODAY...!!!! Listing provided courtesy of Scott M Proctor of Keller Williams Realty.